Kevin Hart is out. 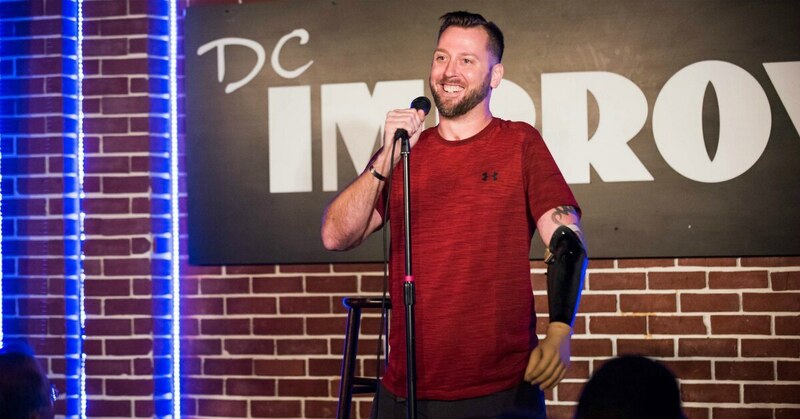 Could this triple amputee Army vet be the next Oscars host? Adam Keys hasn’t let three prosthetic limbs stop him from much. 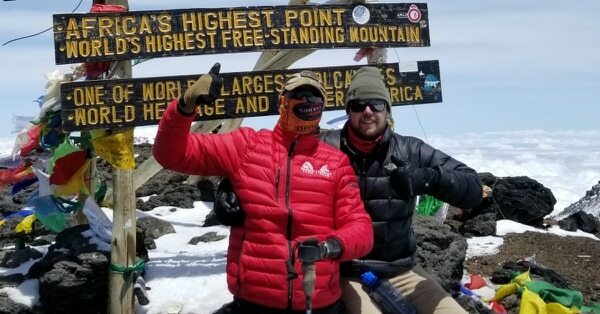 He’s climbed Mount Kilimanjaro, hand-cycled marathons, and dabbled in stand-up comedy. So why not add hosting the Oscars to his resume? Keys told Military Times he was watching TMZ a few weeks ago to get material for his comedy routine when he saw Kevin Hart had stepped down from the coveted emcee gig. Since then, his online petition to get the Academy of Motion Picture Arts and Sciences' attention has garnered more than 1,200 signatures. It’s definitely a long shot that this Hollywood outsider would be called on to fill the shoes of past hosts, such as Jimmy Kimmel, Ellen DeGeneres, and the legendary Bob Hope, but Keys isn’t deterred. He said his friends and teammates are confident they can get his story in front of the right people. “Use the weight” is a philosophy that Marine veteran Rob Jones lives by. And even if he doesn’t get the gig, Keys would be happy with a consolation prize — maybe presenting an award or performing a few minutes of stand-up.